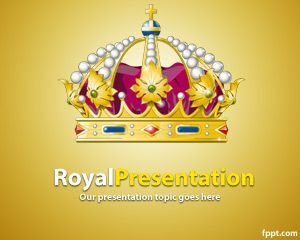 Royal presentation or is a free Royal PowerPoint template that was created inspired on Kate Middleton and Price William’s Royal wedding. 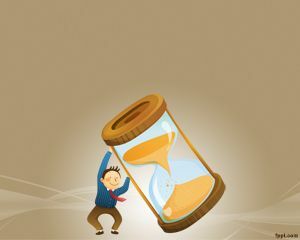 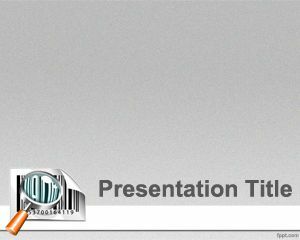 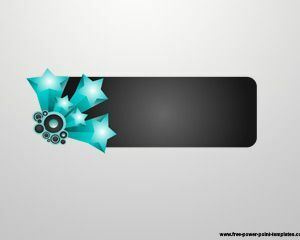 However, this template will be perdurable on the time and you can use it at any time and for any presentation that requires a royal template background for PowerPoint or Royal Theme. 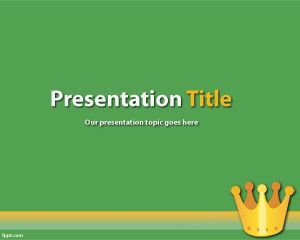 Free royal template PPT contains a yellow background and the royal crown. 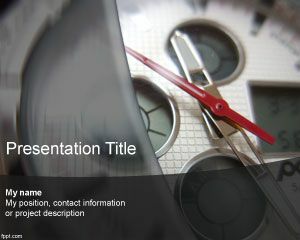 The internal slide design has enough space to put your content. 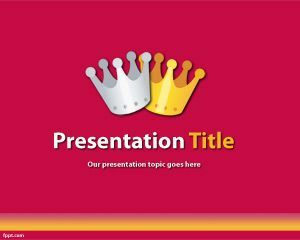 You can create presentations about queens, kings, price or pricess in PowerPoint.